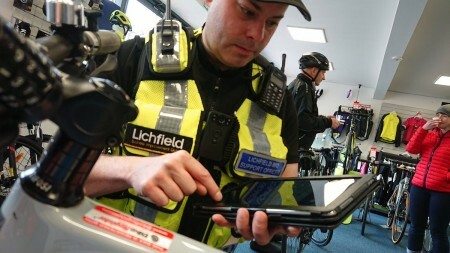 Following its recent launch, the new BikeRegister mobile app has been welcomed by police and crime prevention officers across the UK and has been hailed as a quick and effective tool to help fight bike crime. 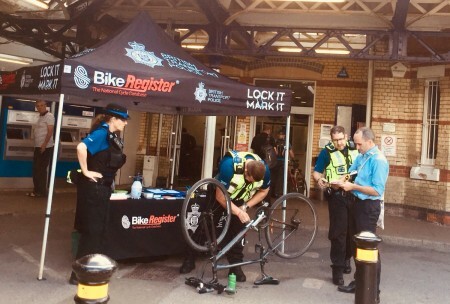 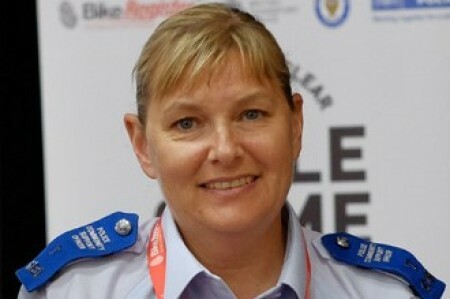 An officer from the MPS Roads and Transport Policing Command has helped recover around 400 bikes by using BikeRegister over the last few years. 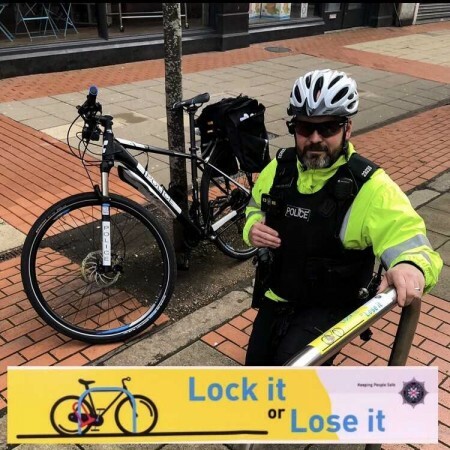 Following a concerted drive over the last six months to reduce bike theft in Belfast, PSNI are delighted to announce their efforts have paid off. 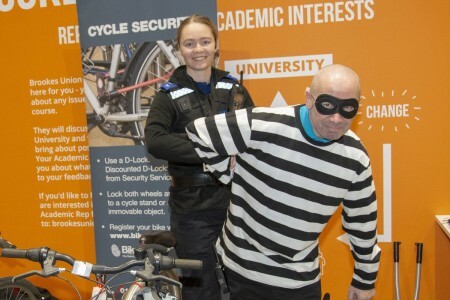 As the class of 2018/19 are now well settled into university life, dedicated police teams and security officers have been keen to make sure the students and their possessions are protected on and off campus. 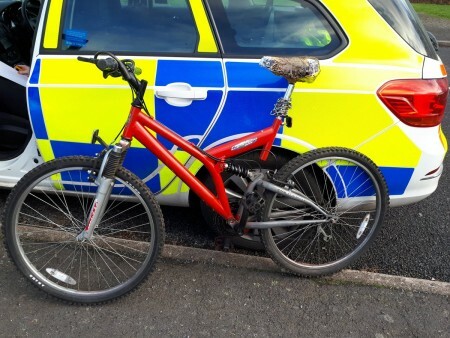 Proving that BikeRegister stands the test of time. 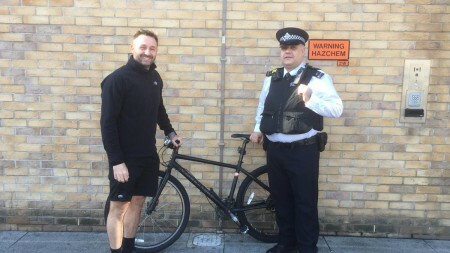 This owner got his black Cannondale bike back after it was stolen from Kensington High Street around 10 years ago. 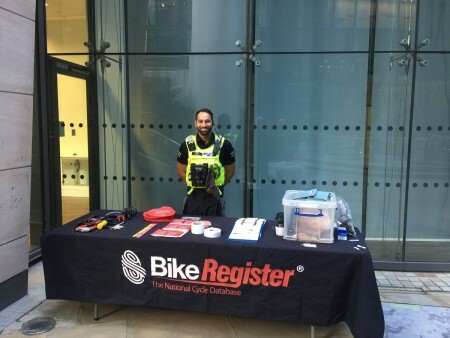 The Community Policing Business Engagement Team at City of London Police are always on the look out for opportunities to increase engagement with local businesses and organisations in the City.